As someone who professes to love whisky , scotch whisky I would be remiss if I didn’t write something about the new #1 first place Crown Royal Northern Harvest Rye, winner one of the top award from Jim Murrays’ The Whisky Bible. 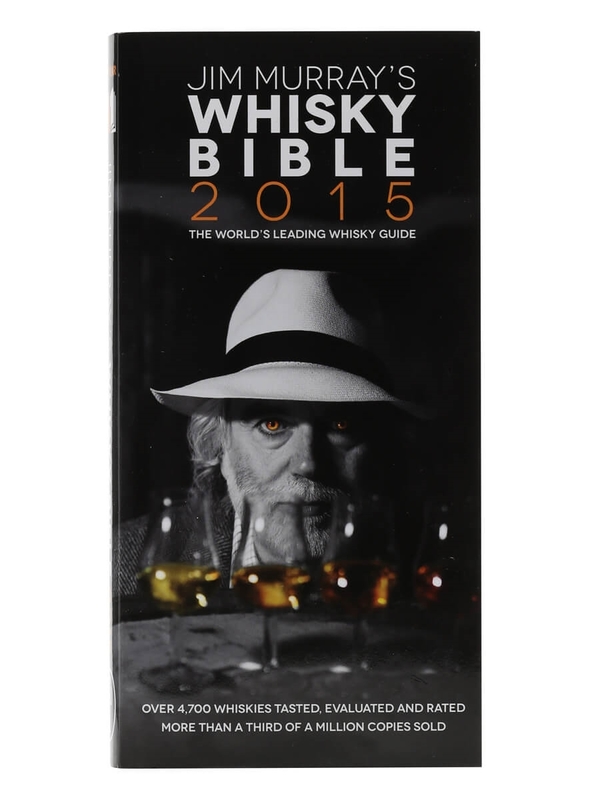 For new initiates to the world of whisky Jim Murrays Whisky Bible is the international reference for whisky reviews. He is well respected, a depth of knowledge and an (the) authority on whisky. He may be a single reviewer but maintains the clout and singular honour of naming a world best whisky every year. The naming of these best whisky can lead to new trends and more than likely the cause of the resurgence of new world whiskies, blended or single malt. Past winners include; 2014 winner Yamazaki Sherry Cask, 2013 winner Thomas Handy Sazenac Rye and 2012 winner 21 year Old Pulteny. All receiving a boost in publicity and popularity. Most notably kicking off a Japanese whisky craze. All this to say that this is kind of a big deal.